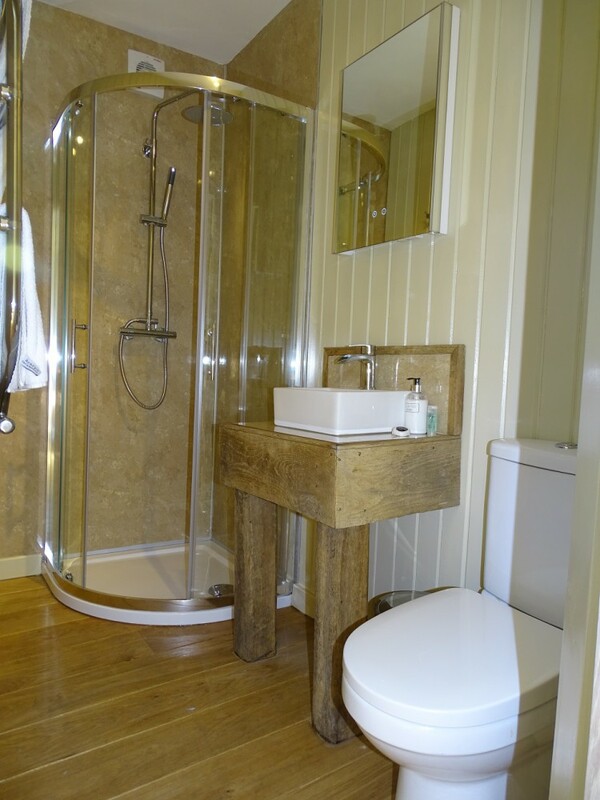 The Cann Office Hotel, is a traditional country inn on the A458 in a lovely part of Mid Wales. 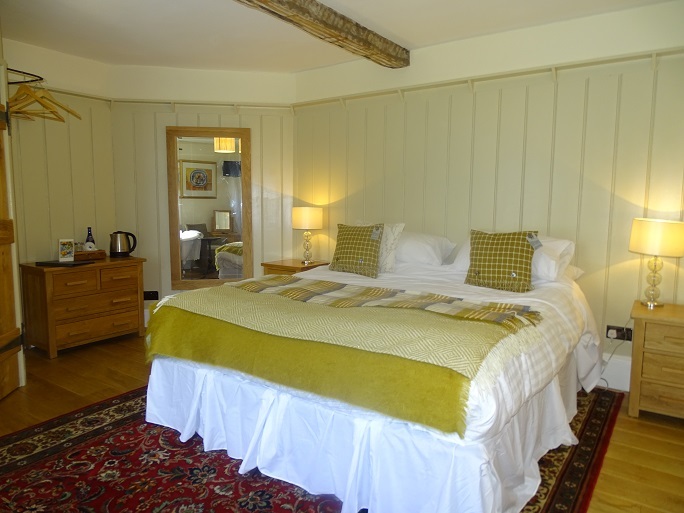 Dating back to 1310 the Cann Office has a lot of history but thanks to its current owners Robert and Rachel the bedrooms have been newly refurnished! 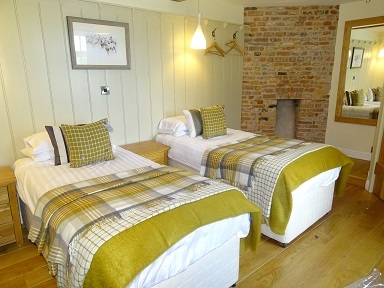 With 8 bedrooms all available as single rooms, doubles or twin rooms and family rooms each with en-suite shower, TV, hair dryer and tea and coffee making facilities. On Glyndwr’s Way National Trail, the Cann Office Hotel is an ideal base for walking, cycling or touring the wonderful lakes and mountains of Mid Wales. On the edge of the Dyffnant Forest, with the beautiful Lake Vyrnwy just a short drive away there is plenty to explore locally. Snowdonia National Park is nearby with spectacular scenery and views as well as tourist attractions to visit. Half way between Welshpool and Machynlleth or Dolgellau, the Cann Office is an also an ideal stopover if you are traveling to the seaside resorts of Aberystwyth, Borth, Tywyn and Aberdovey. Soak up the sun in our large garden, or enjoy a meal in the new under cover dining area in warmer months. In winter, you can warm yourself by the fire in the bar! We look forward to making your stay relaxing and comfortable.